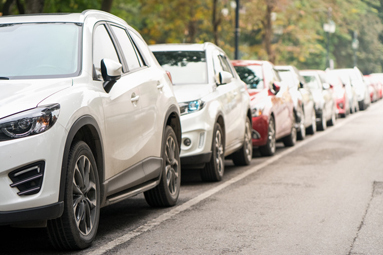 With over 14 years of experience and cutting edge technology, Cellopark offers a comprehensive turnkey solution for public and private parking operators, including innovative management software, digital parking lot solutions, parking navigation, IoT parking technology and a variety of advanced payment options for end-users. making parking easy and fun for everyone! The Cellopark system operates across the globe, making parking easy and fun for everyone! 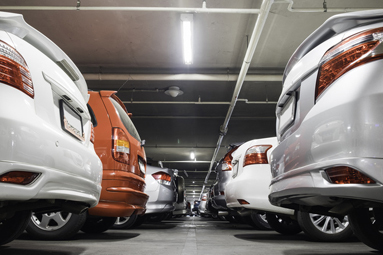 Cellopark’s diversified parking system easily integrates into any parking ecosystem, reducing operational costs and capital expenditure while increasing revenue and improving public image.